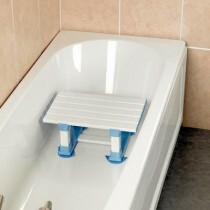 Being elderly of having a disability doesn't mean you should miss out on being able to enjoy a warm bath in the comfort of your own home. 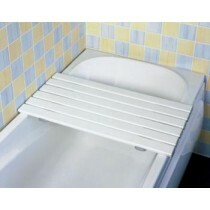 With our huge range of bath boards and bath seats, now you don't have to. 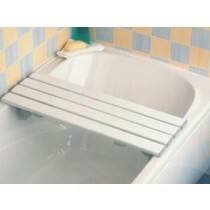 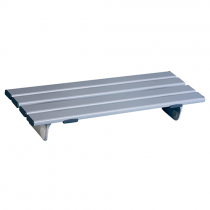 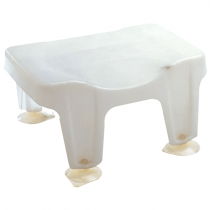 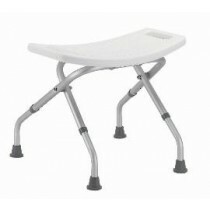 At Eden Mobility we have a growing selection of bath boards and seats to suit a variety of requirements. 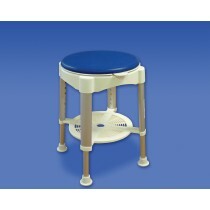 Our bath boards and seats are ideal for those who have limited movement or for those who struggle getting in and out of the bath. 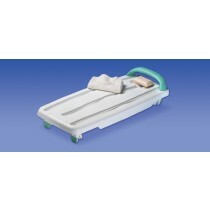 Please select a product below to find out more.